You Were Just Rear-Ended in a Car Accident. What Now? Being rear-ended is one of the most frustrating types of auto accident. You were doing nothing wrong and got hit anyway. So, what should you do now? Rear-end accidents tend to happen because the person behind you is not paying attention to the road in front. They might have been distracted by kids in the back seats, texting while driving, or driving under the influence. Occasionally, heavy traffic stopping suddenly causes this kind of accident. And some of these accidents are worse than others. Take your camera out and take pictures of the scene, the other driver’s license and registration. Be sure to contact a good personal injury lawyer if you are ever rear-ended. Only an attorney who is experienced in motor vehicle accidents will have the expertise you’re looking for. If you have been rear-ended, go in the ambulance to the hospital with the slightest appearance of injury. You may be feeling fine while waiting for the police to show up. Give it another 24 hours, however, and your head and neck may be telling you another story. That’s because whiplash and other head and neck injuries don’t always make themselves immediately apparent. Once the police have assessed the situation on the road, you can request to be taken to hospital to be checked out. This is important because you want a written record of all injuries. 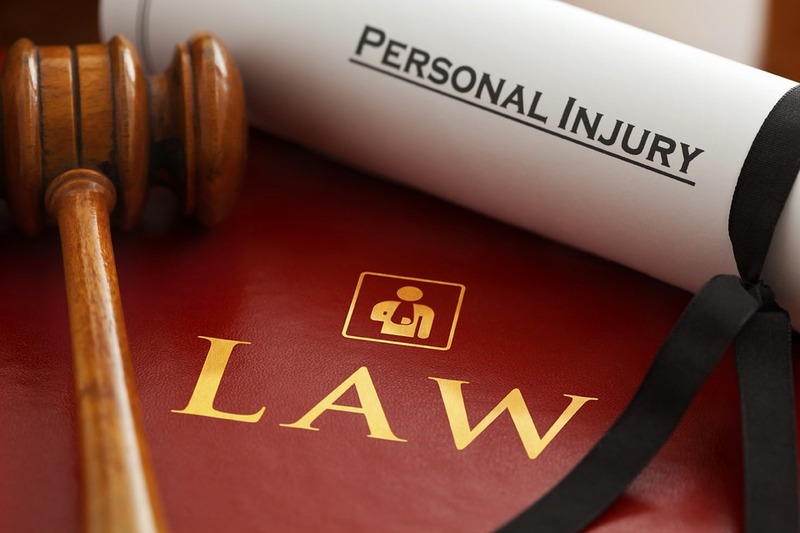 Once you have been checked out at the hospital, depending on your injuries, get yourself a good personal injury lawyer. It is important that your lawyer has extensive vehicle accident experience. This is not the time to hire your neighbor’s son who just passed the bar. Your attorney should have experience in both settling and litigating cases. Any rear-end accident should be taken most seriously. You want the best experts available who will exonerate you of any liability and help to fairly prosecute those who have caused you injury, stress, and medical bills.